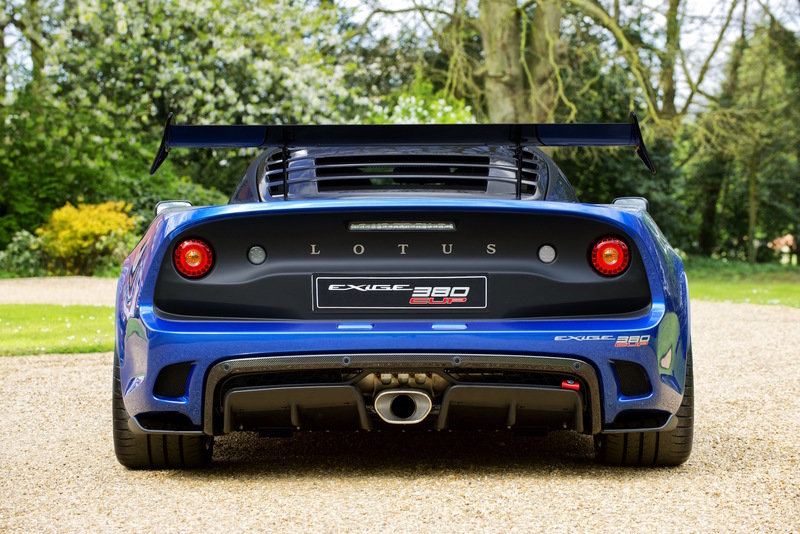 The Exige Cup 380, announced in a press release Thursday, is a limited-production sports car that comes in even lighter than the 2,447-pound Exige Sport 380 announced in November 2016. Only 60 Cup 380s will be built, and each one will be able to launch from 0 to 60 miles per hour in 3.4 seconds—the Sport 380 is rated at 3.5 seconds, according to Lotus. The car weighs in dry at 2330 pounds and tops out at 175 mph, the press release said. The new sports car comes standard with ultra-grippy Michelin Pilot Sport Cup 2 tires and has reworked lightweight body parts that help increase downforce 43 percent from the Sport 380 model, according to Lotus. 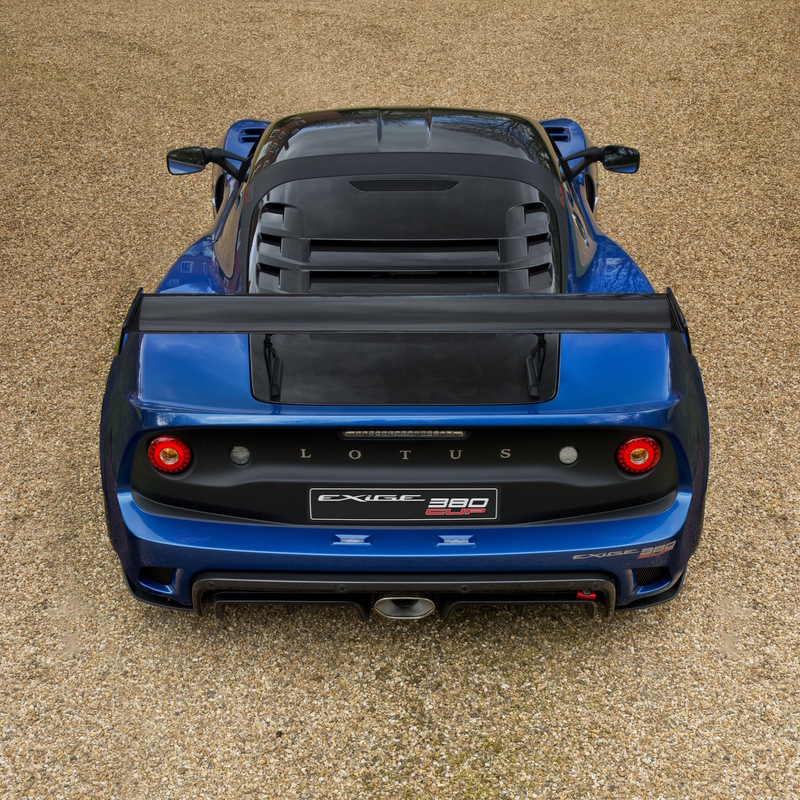 As per usual, the Exige is powered by a supercharged 3.5-liter V-6 engine that puts out 375 horsepower that is connected to an open-gate six-speed manual transmission.. There are Nitron adjustable dampers and Eibach adjustable anti-roll bars that help keep this thing together and handleable while being shuffled around a race track. To make it stop, the Cup 380 is equipped with AP Racing four-piston brake calipers. The car can be optioned with an FIA-spec roll cage, an electronic cut-off, a fire extinguisher, and a non-airbag steering wheel if the buyer pleases. A T45 steel roll-over bar is fitted as standard. Lotus is currently accepting orders in Europe for the Cup 380 at $106,430 (converted from £83,000).